Il Mulino price per day from € 90 . 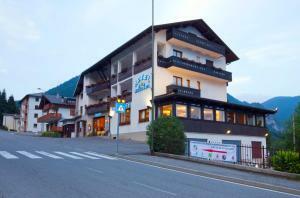 Hotel Bellavista price per day from € 72 . Town of Brienno (~3.2 km). 7+ apartments ! Town of Laglio (~3.2 km). 13+ accommodation units ! 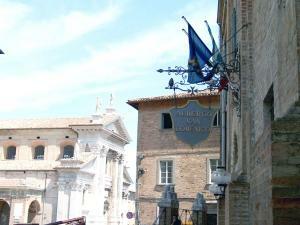 Town of Lezzeno (~3.9 km). 32+ accommodation units ! Town of Pognana Lario (~3.9 km). 25+ apartments, 10+ villas ! Town of Argegno (~4.5 km). 30+ apartments !